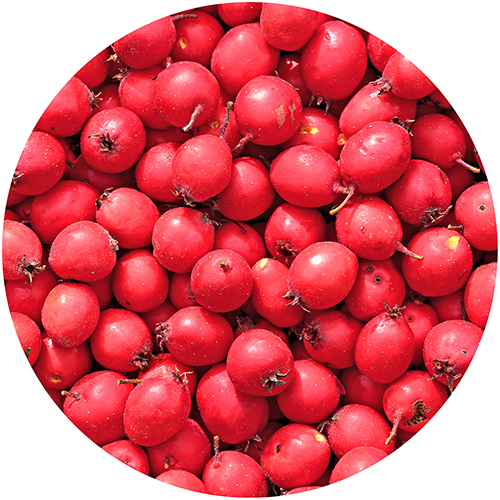 Also known as Mayflower, Hedgethorn, and Whitethorn, hawthorn is a cardiotonic herb par excellence. It can grow up to twenty-five feet in height and was used in Germany to separate tracts of land because its thorns would deter trespassers. Its bioflavonoids, saponins, and other bioactive compounds make it an ideal cardiovascular support supplement, with many people throughout the world taking it daily to help maintain healthy blood pressure and cholesterol levels.